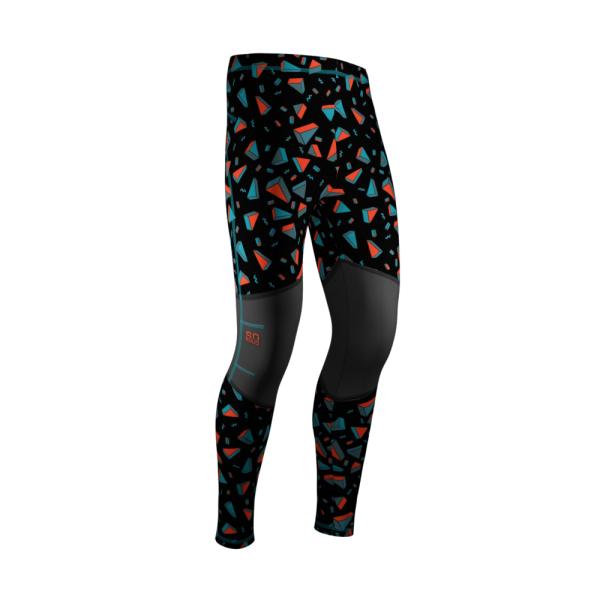 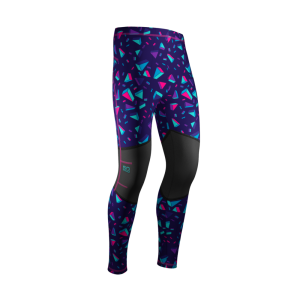 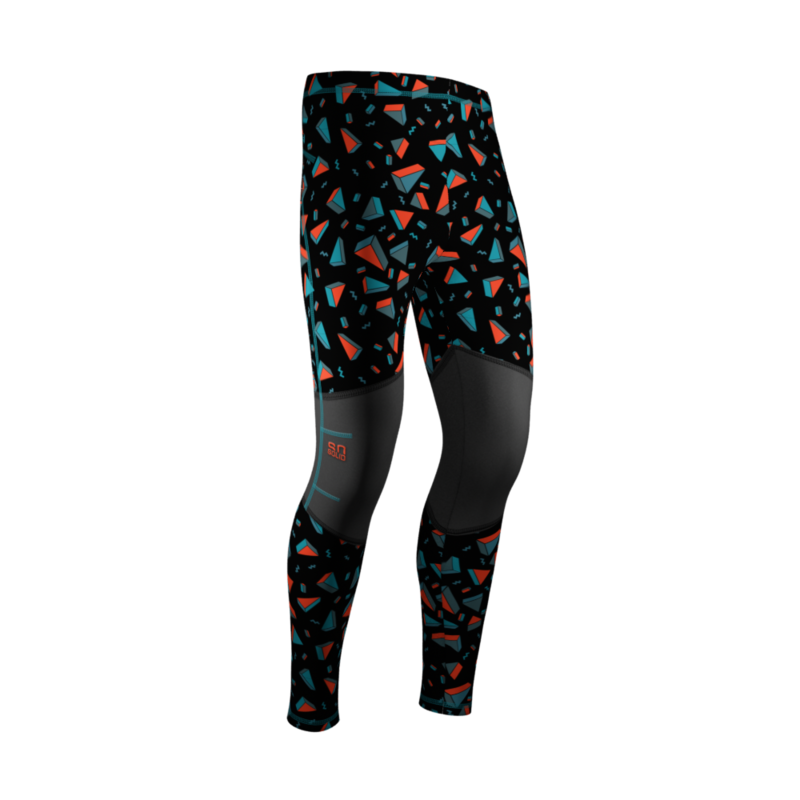 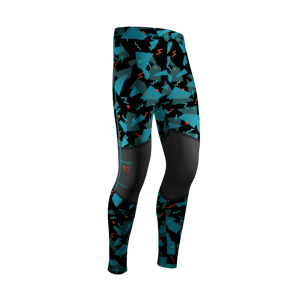 everyone knows the shrill climbing leggings from the 70s and the 80s. 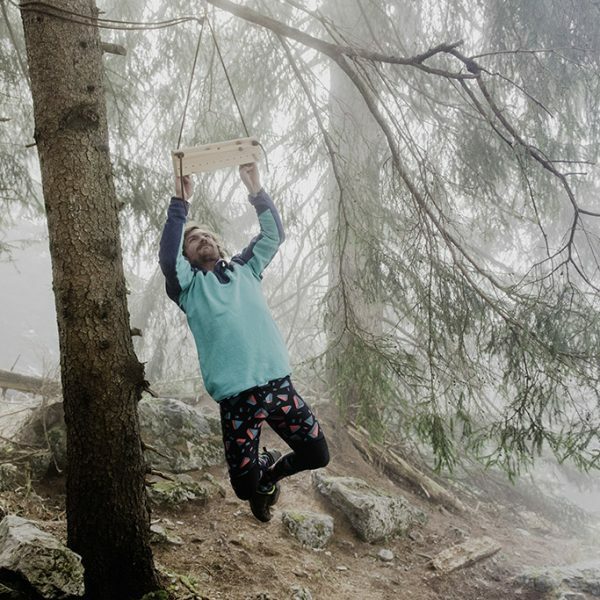 doubtless, this was the craziest climbing fashion the climbing world experienced so far and the reason for us to found the brand SO SOLID. 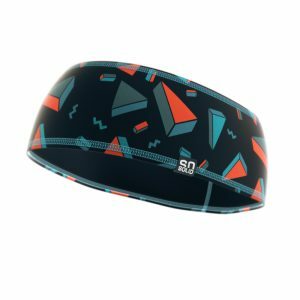 to keep the spirit of those awesome times going on, we added some new fancy colorways for even more shrillness at the crags. 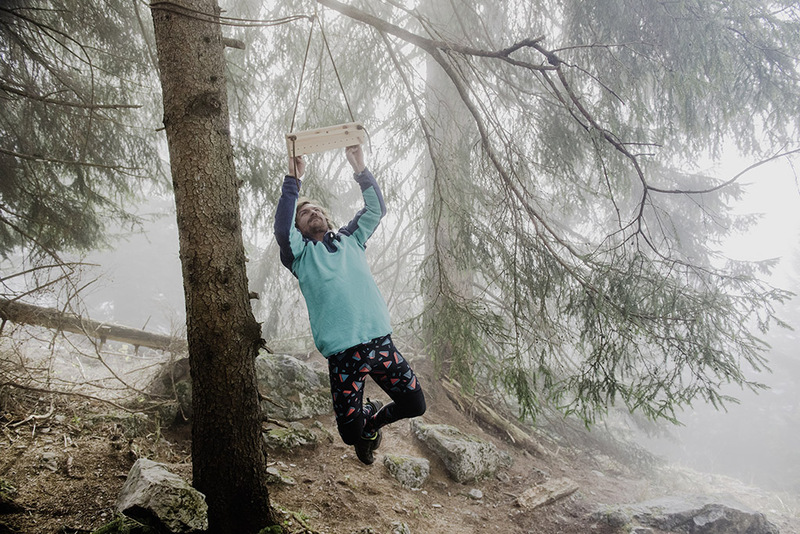 and … in fact there are no other pants that provide such a great freedom of movement when climbing. 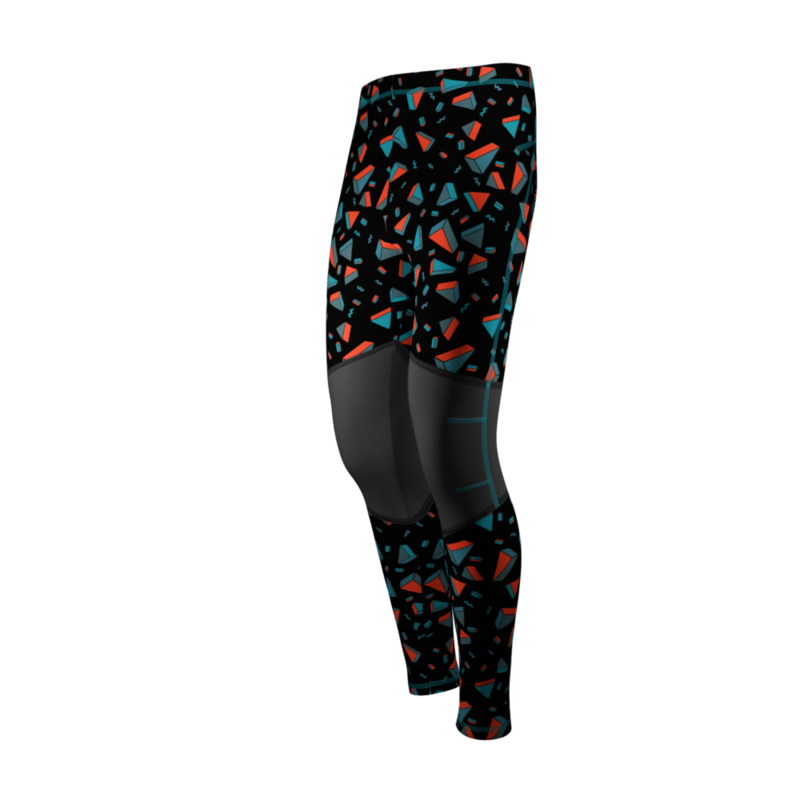 *sustainable techno-fabric made with 100% regenerated polyamide fiber from post-consumer materials. fabric manufactured in bella italia, leggings designed in austria and produced in portugal.